In fact, the word Rattrapante comes from a French word. better it comes said from the French verb “rattraper” meaning “split seconds”. Thus, a Rattrapante Watch describes an additional complication within a chronograph. Of course, this means that we are able to time two intervals at a time. Moreover, a distinctive feature seen on any rattrapante chronograph watch is the two sweeping seconds hands on its dial, stacked on top of each other until the split. Additionally, the second stop-watch hand is pulled along with the chronograph hand. So, this hand stops independently by pressing a button in order to measure lap times. After another push of a button, it bounces back under the chronograph hand to continue in conjunction with it. Hereby the measurement of other intermediate times becomes possible. Notably, almost all Rattrapante chronographs are considered particularly valuable because of this demanding complication. Nevertheless, collectors and connoisseurs wish for certain vintage models. As an example, a rattrapante wristwatch, produced by Patek Philippe in 1922, was auctioned at Antiquorium on 14 November 1999 for US$ 1,918,387. In this case was the highest price ever reached for a wristwatch at that time in an auction. Notably, at Baselworld 2017, Breitling wrote its latest chapter in its prestigious history of aviation-inspired chronograph watches. 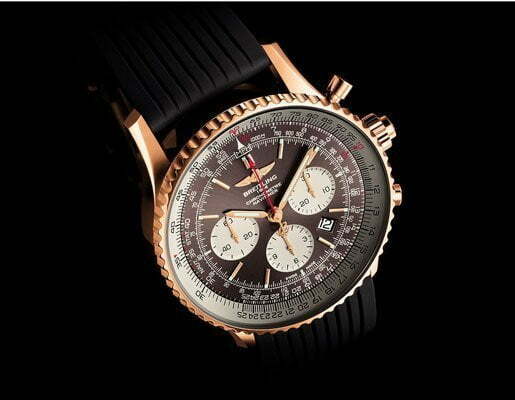 Hence, Breitling launched the new Navitimer Rattrapante. Nevertheless, this Luxury Watch features the brand’s first in-house-made, split-seconds chronograph movement. In fact, the watch’s movement – Breitling Caliber B03 – makes its first debut inside the case of the Navitimer, one of Breitling’s most iconic models. In this case, Breitling continues its company’s industry-influencing historical role in the field of mechanical chronographs. Correspondingly, this includes milestones such as the first chronograph watch with an independent push-piece launched in 1915; the first with a second independent push-piece launched in 1934 and also one of the first self-winding chronograph movements launched in 1969. Nevertheless, just as a reminder, the development of the classic Duograph in 1944 – a highly collectible piece with an extra-thin split-seconds chronograph movement – considered as this new model’s spiritual ancestor. This article was first published in WatchTime Magazine. 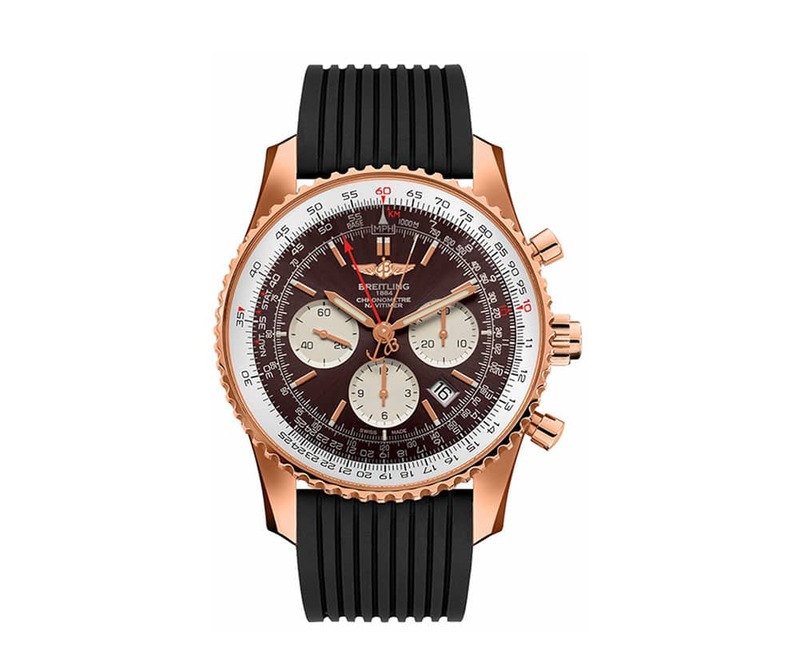 Find out more about Breitling Navitimer Rattrapante. 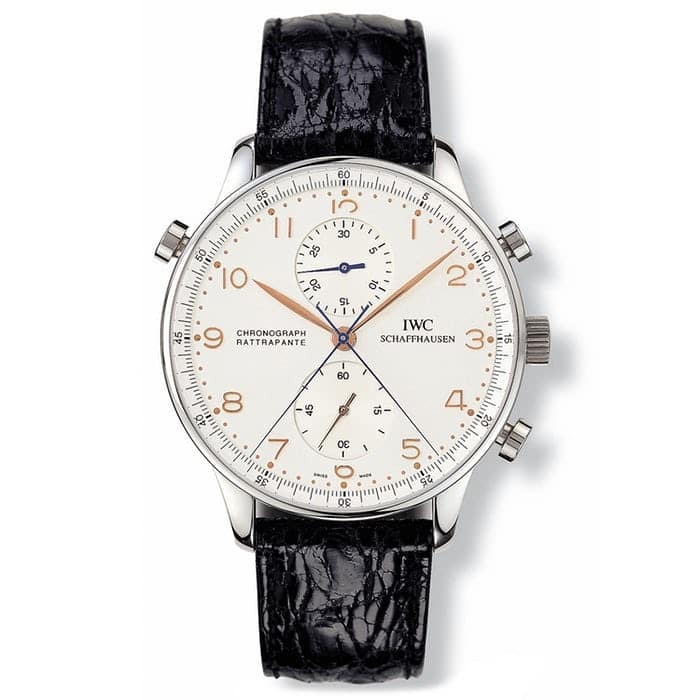 Introduced in 1995, and updated in 2006, IWC’s slim split-seconds chronograph returns in a limited run. IWC announced three new models, in honor of the company’s European flagships in Milan, Paris, and Munich. 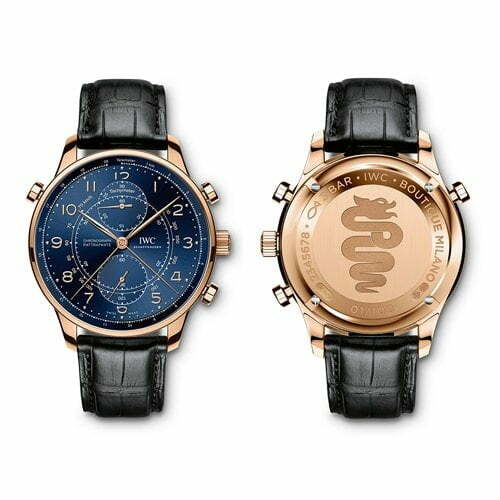 Notably, The Portugieser Chronograph Rattrapante Edition “Boutique Milano” (Ref. IW371215) comes in a 41 mm red gold case. Moreover, the “Boutique Rue de la Paix” Edition (Ref. 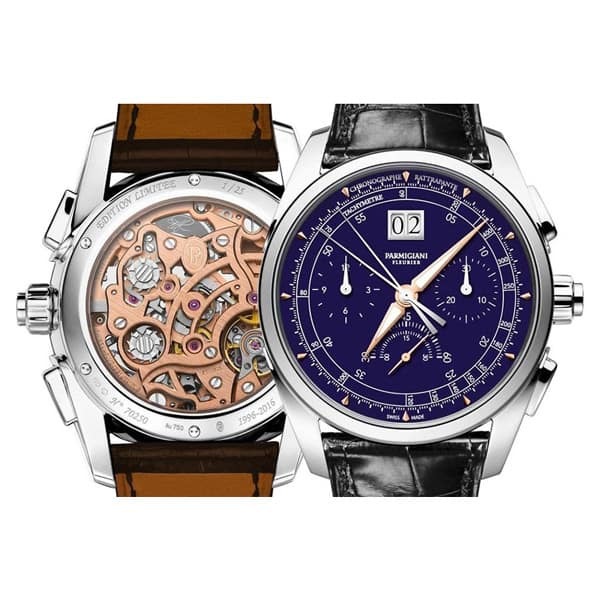 IW371216), and also “Boutique Munich” Edition (Ref. 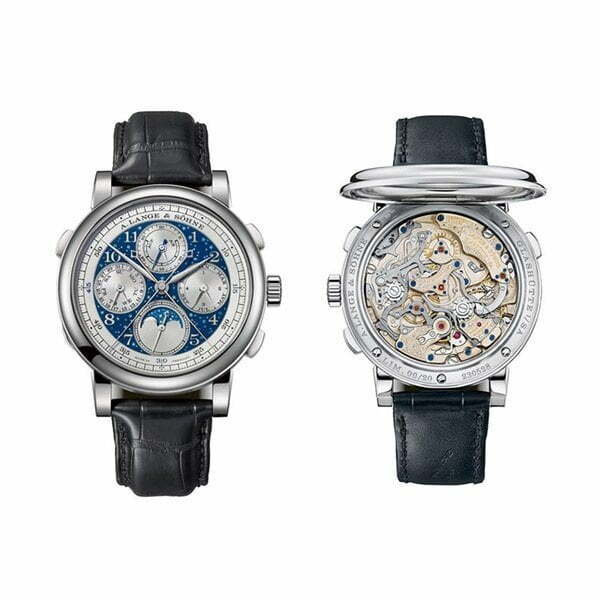 IW371217), comes both in stainless steel cases models. As a matter of fact, all these three timepieces are powered by Calibre 76240, a hand-wound with a power reserve of 44 hours. In particular, each watch comes engraved on the back with their city icon, according to IWC. Additionally, the Milan Edition also features a tachymeter scale (first seen in the 2004 Ref. 371212). This article was first published in HODINKEE MAGAZINE. Find out more about Three New Split-Second Chronographs From IWC. In fact, the latest addition to the L-evolution collection features a flyback split-seconds chronograph mechanism and a large date. 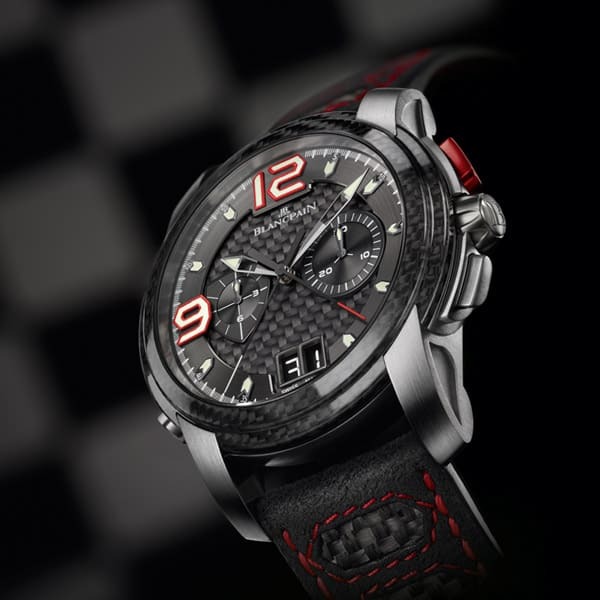 This watch, combining carbon fiber and cutting-edge technology, reflects Blancpain’s strong commitment to GT racing. At last, Blancpain decided to adopt such an extreme attitude and finally they choose carbon fiber in creating this timepiece. Nevertheless, Its lightness and sturdiness, combined with its aesthetic appeal, provide a wealth of development options. Although, This high-tech material was used to create certain watch components. These components were the carbon fiber bezel, the caseback, and the dial. Of course, all of these represents significant technical features, reflecting Blancpain’s characteristic innovative strength. In fact, To accentuate its sporting personality, the large date display features a digital font. Accordingly, the red accents punctuate the black background, the 8 o’clock pusher echoes the shape of a fuel-cap, and the 9 o’clock counter that of an insignia. Follow this link and find out more about Blancpain L-Evolution-R Chronographe on Blancpain Official Website. Notably, for the Swiss manufacturer, any “average” A. Lange & Söhne watch is already chock full of craftsmanship and anything but average. For this reason, for those who require something even more “special,” however, the brand’s Handwerkskunst watches usually offer some additional artistic decoration for one of the brand’s existing models. Nevertheless, the A. Lange & Söhne 1815 Rattrapante Perpetual Calendar Handwerkskunst is one of those. It is introduced today alongside four other watches. The blue-dial versions of the A. Lange & Söhne Lange 1, the Lange 1 Daymatic, Saxonia, and also the Saxonia Automatic watches that they are calling the Blue Series. Blue dials representing for a couple of years all A. Lange & Söhne rage. Based on the A. Lange & Söhne 1815 Rattrapante Perpetual Calendar released in 2013, the base model alone is a very high-end, complicated piece. It features a perpetual calendar, rattrapante chronograph, moon phase, and power reserve indicator. This article was first published in A Blog To Watch. Find out more about A. Lange & Söhne 1815 Rattrapante Perpetual Calendar Handwerkskunst & Blue Series Watches. As a matter of fact, Zenith led the world with their technical innovations and mastery of various complications. Nevertheless, With its functionality and overall precision, El Primero Rattrapante holds true on this statement. Thus, This model uses the efficient El Primero mechanical self-winding movement which frequency reaches a stunning 36,000 Vph. But, the El Primero’s secret consists in its high rate of alternation. 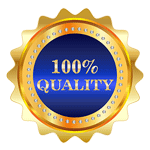 It also ensures a higher degree of accuracy compared with other timepieces for its class of this complexity. 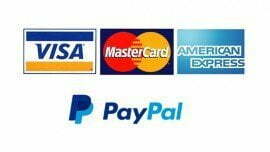 For this reason, the oscillations can reach 21,600 VPH or even higher up to 28,800 VPH. Nevertheless, nearly every brand from Movado to Rolex used El Primero and was one of the first automatic Chronograph Movements in existence when they patented in 1969. 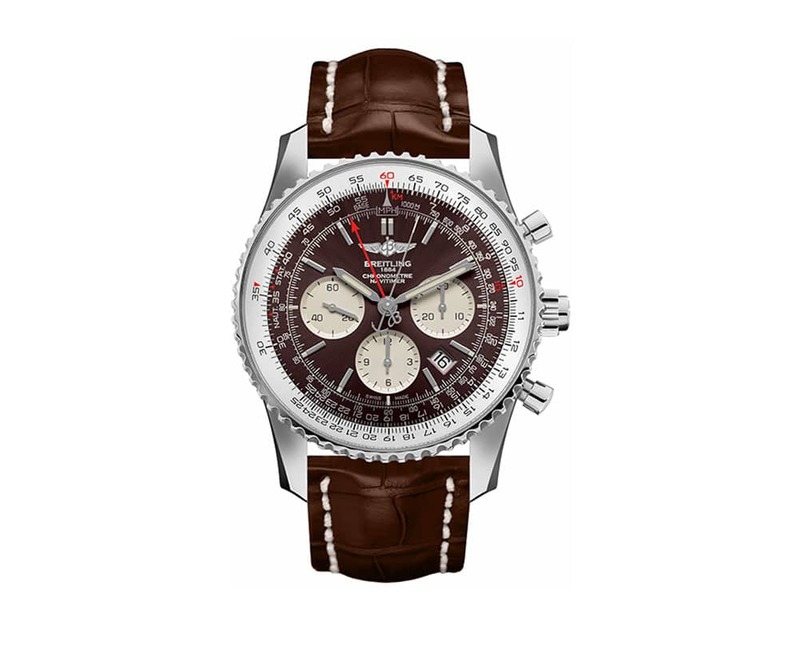 Find out more about Zenith El Primero Rattrapante Chronograph Watches Collection. This article was first published in Top Luxury Watches. 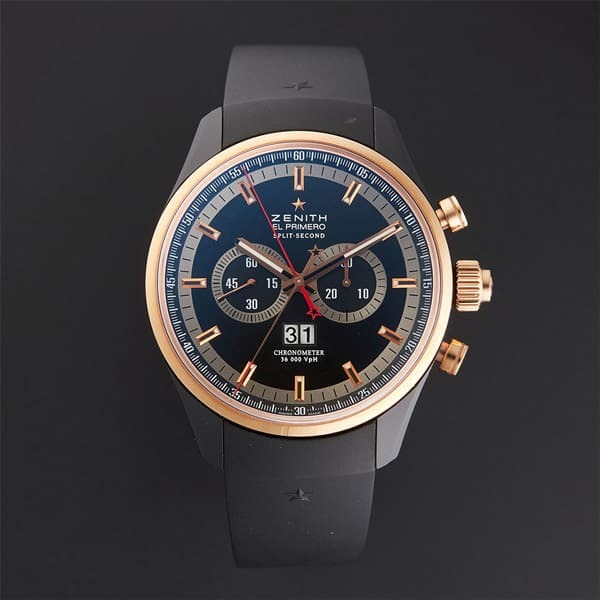 Find out more about El Primero Rattrapante From Zenith An Remarkable Watch for Collectors. The watch’s split-seconds chronograph function possesses a vertical clutch and twin column wheels. Although, it operates two hands that are superimposed and partially independent. The first is entirely controlled by the pusher at 8 o’clock, which starts, stops and resets the chronograph hand. The second, controlled by the button at 10 o’clock, is used for measuring partial times or a second event simultaneous with the first. But, the hand of the small minutes counter moves in jumps, rather than continuously, which Panerai says it makes it easier to read. The movement that powers these mechanisms and the other functions of the watch is Panerai’s P.2006. In fact, the movement was entirely developed and assembled in the Officine Panerai manufacture in Neuchâtel, Switzerland. It’s a long-powered eight-day power movement – now a distinctive sign of many Panerai watches – which it does with a patented three-barrel spring system. The remaining power reserves can be read on the dial from a linear indicator above the 6 o’clock position. 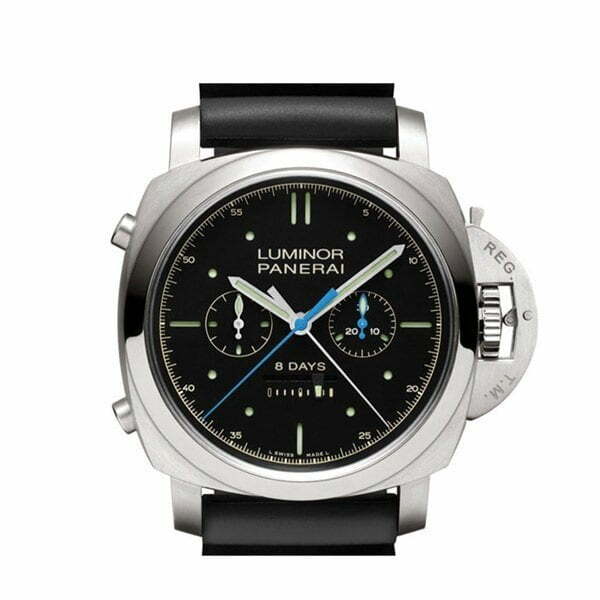 More information about OFFICINE PANERAI WATCHES. In fact, in terms of aesthetics, concept, function, and execution the new Ref. 5370 split-seconds chronograph embodies what is so good about vintage Patek. 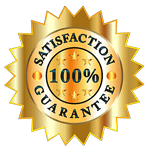 In other words, it includes a package updated just enough to suit both modern and vintage wristwatch connoisseurs. For this reason, this is Patek Philippe’s Ultra-modern new wristwatch. 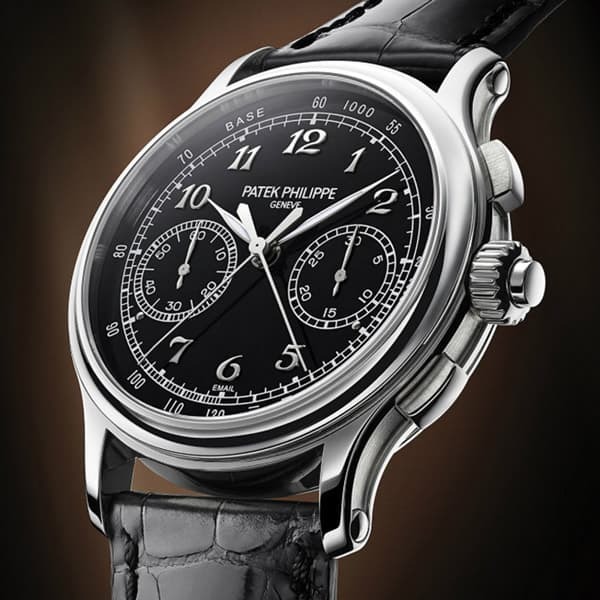 Moreover, within the current Patek Phillipe Collection, the new 5370 fills a void between the 5950A mono-pusher split-seconds chronograph and 5204 Perpetual calendar split-seconds chronograph, introduced in 2012. For this reason, the new watch features a purer version of the caliber CHR 29-535 PS Used in the latter Chronograph, putting all the attention on the Rattrapante complication. But, compared to the 5950A ( and the very thin 5959 ), reference 5370 includes two pushers for the Chronograph function in addition to an on/off button set within the crown to control the split-seconds mechanism. Unsurprisingly, the manually-wound CHR-29-535 PS features not just one, but two column-wheel mechanisms for the chronograph functions and offers between 55 and 65 hours of power reserve. At SIHH 2016, Parmigiani Fleurier celebrated its 20th anniversary with the introduction of the Tonda Chronor Anniversaire. This watch feature a new integrated chronograph movement crafted from rose gold. Most chronograph movements are not integrated but built with a modular architecture, i.e. the chronograph module is added on top of a base movement. Nevertheless, a modular chronograph movement is less expensive to produce and, often, easier to service than an integrated one. Anyhow, when actuated, a modular chronograph can draw power from the mainspring somehow affecting the timekeeping of the watch. Differently, an integrated chronograph movement is a clean-sheet design, conceived since the beginning to be a chronograph with each element restricted to a single main plate. Nevertheless, an integrated chronograph becomes a big challenge for any watch manufacturer. In fact, the chronograph relies on kinematics with a chain of actions. each action determines and triggers the next one. So, each sequence becomes precisely synchronized and adjusted. Even a tiny imperfection in the chain may disrupt the entire movement. This article was first published in Time and Watches Magazine. Find out more about Parmigiani Fleurier – Tonda Chronor Anniversaire. Nevertheless, the Montblanc Collection Villeret 1858 ExoTourbillon Rattrapante was one of the most spectacularly complicated timepieces at the Hong Kong “Watches and Wonders” watch fair ( 2013 ), where it made its debut. Developed by the chronograph specialists at the former Minerva, now a part of Montblanc, it offers a challenging new take on the rattrapante, the most complicated type of chronograph to produce. Unlike a conventional tourbillon, Montblanc’s ExoTourbillon frees the large screw balance from the burden of the rotating cage. Rather than offering a mere chronograph, the new model contains a split-second chronograph with two column wheels and a classical double clamp. This article was first published in WatchTime Magazine. 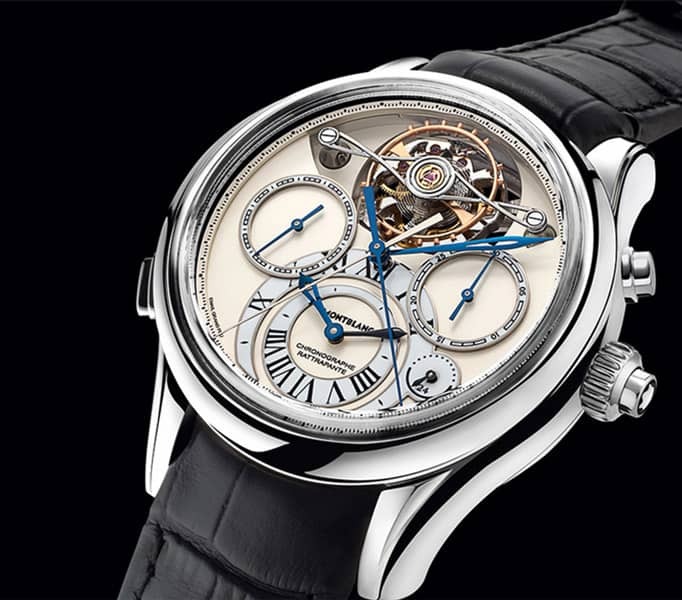 Find out more about Montblanc Collection Villeret 1858 ExoTourbilloRattrapante. Few days after the presentation of the U20 Ultra-Skeleton Tourbillon, the Angelus manufacture surprised all with its U30 Tourbillon Rattrapante. 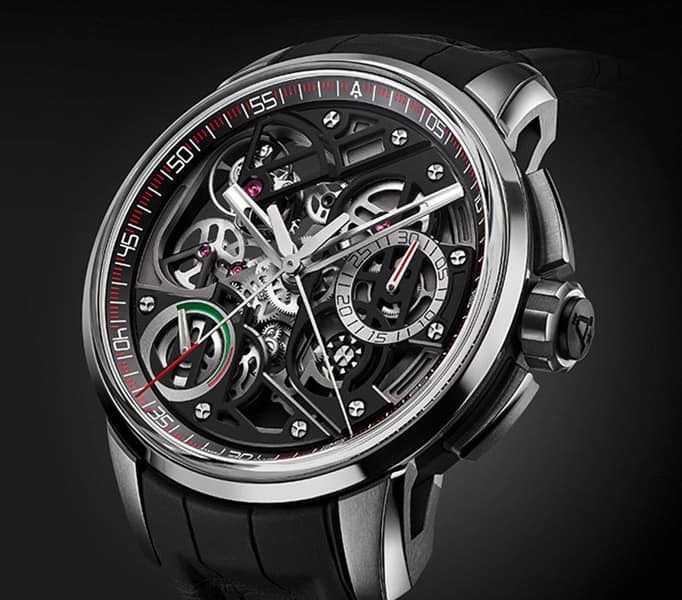 Nevertheless, their new creation which features a one-minute tourbillon. But It offers also a fly-back double column wheel chronograph, a split-second (rattrapante), a self-winding mechanism and a power reserve indicator.